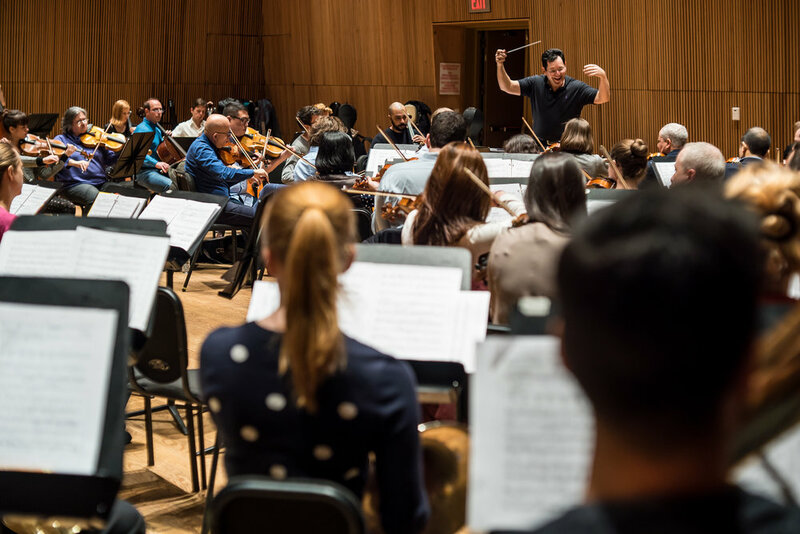 Auditions for The Park Avenue Chamber Symphony are held throughout the season. You can use this form to request an audition with the Music Director. Note: The Park Avenue Chamber Symphony is a non-professional orchestra, and is all-volunteer. No members of the orchestra are paid. This acknowledgment is required for submitting this form and arranging for an audition. Please check the box below. Thank you for your Audition Request. You will be hearing from us shortly.